4/5 rating based on 54 reviews. 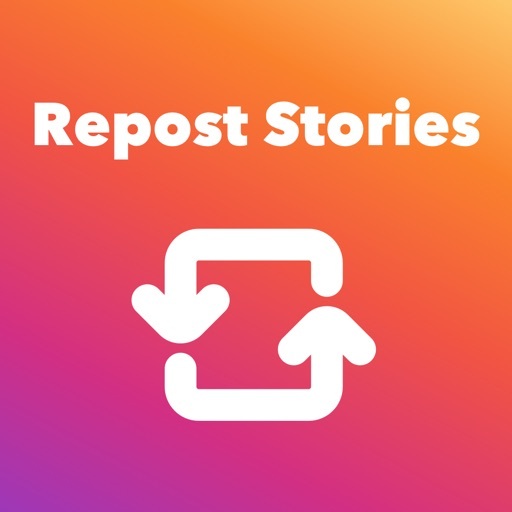 Read all reviews for Repost Stories for Instagram for iPhone. Repost Stories for Instagram is free iOS app published by Magic Studio, Inc.
“Free” trial automatically charges $49 to your account and requires you to take action to cancel. This app was fine before it started getting changed around, version 3.whatever was ok now i updated and i cant even view anything , it just keeps saying "error challenge_required" every update gets worse, decided to uninstall. The app worked and let me download a story, once. Now it just loads blank screens saying there is no media to show? ?